If you remember hearing that Magna International name recently, it’s likely because Magna International was said to be one of the contract vehicle manufacturers that Apple met with recently when news of the company’s electric car project broke. When The Wall Street Journal reported that Apple CEO Tim Cook approved an electric car project a year ago, it also said that Apple execs went to Austria to meet with Magna International. We profiled the team working on Apple’s electric car and noted several team members with experience in battery technologies for electric vehicles. Another report just this morning from The Korea Times claimed Apple has been in part recruiting battery experts from Samsung. 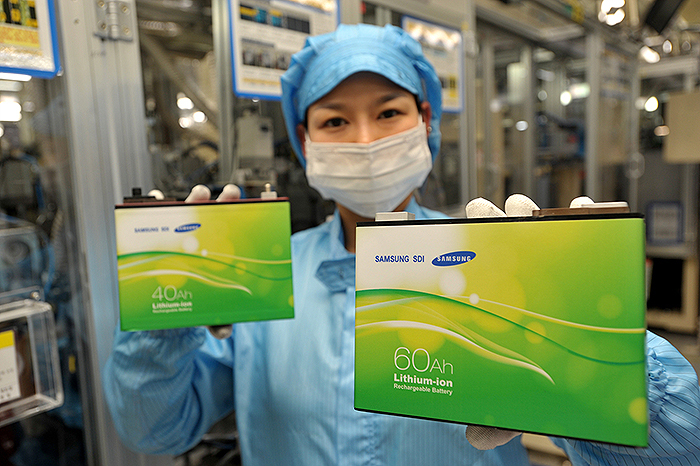 With the acquisition, Samsung hopes to enhance its existing battery business, but it’s interesting to see how Samsung could be a potential partner or competitor for Apple as it gets into the automotive world, just like in consumer electronics.